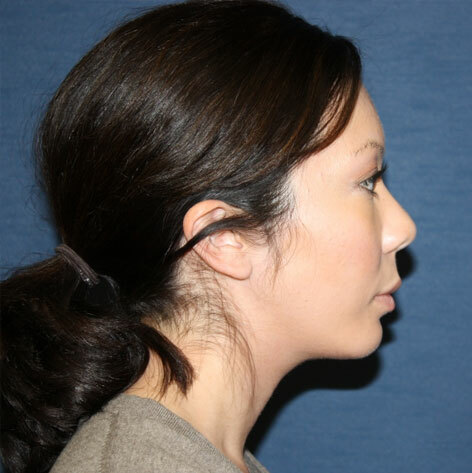 Genioplasty | Stephen P. Beals, M.D. 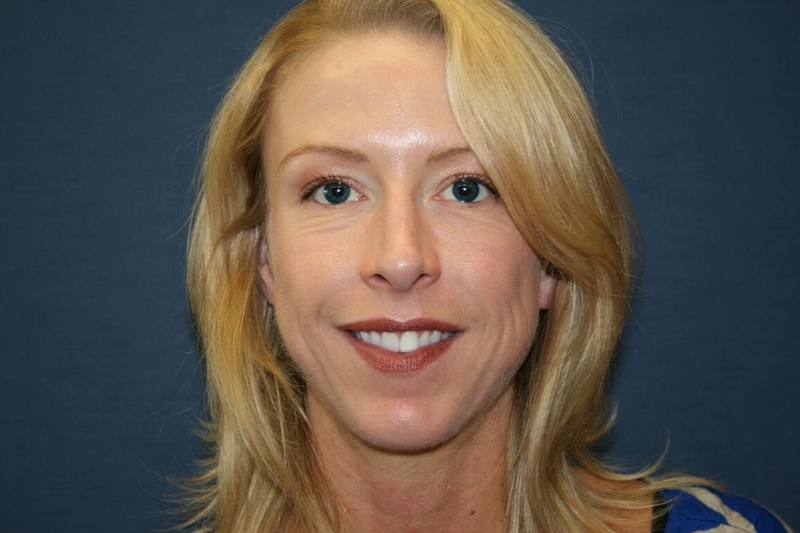 Dr. Beals uses facial implants to improve and enhance facial contours. 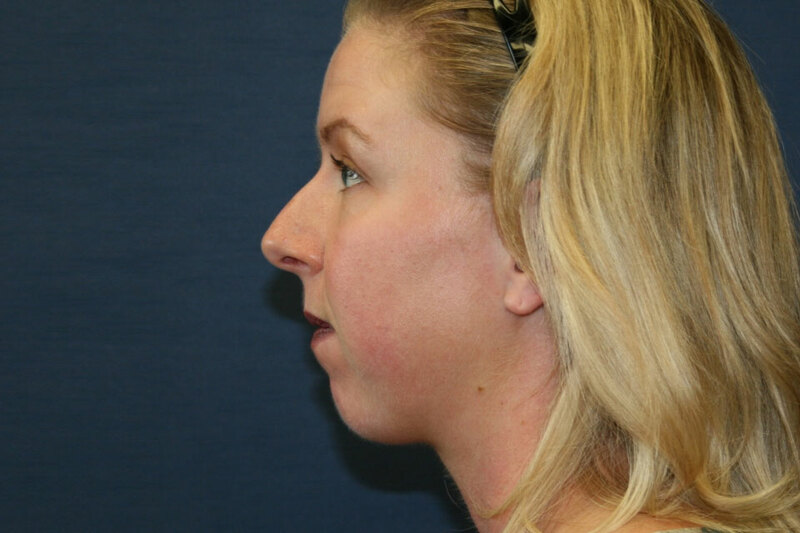 Frequently, these implants will help provide a more harmonious balance to your face and features so that you feel better about the way you look. 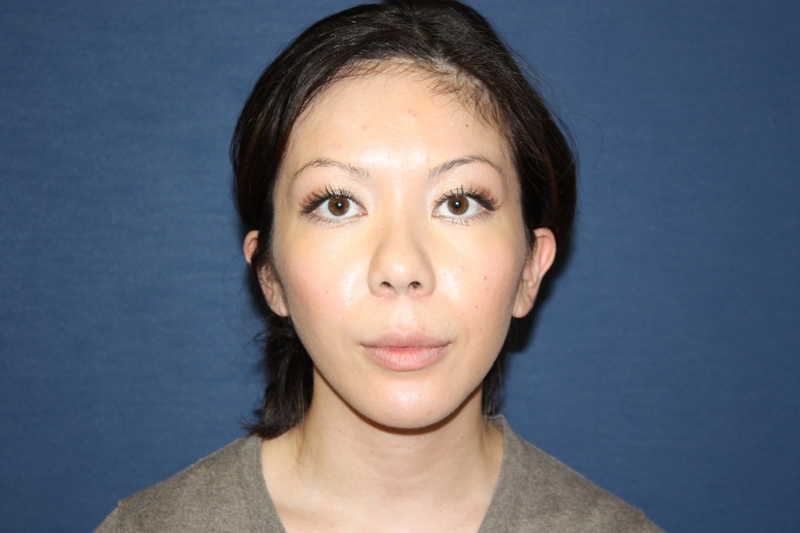 26 year old female / After photos were taken 6 months post-Advanced Genioplasty with Osteotomy & Lip Augmentation. 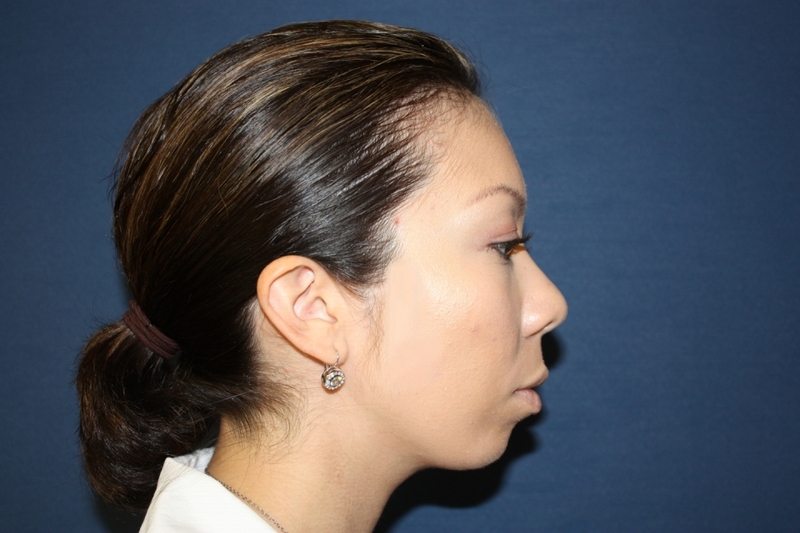 1 syringe of Juvederm Ultra Plus was used to enhance the upper and lower lips. 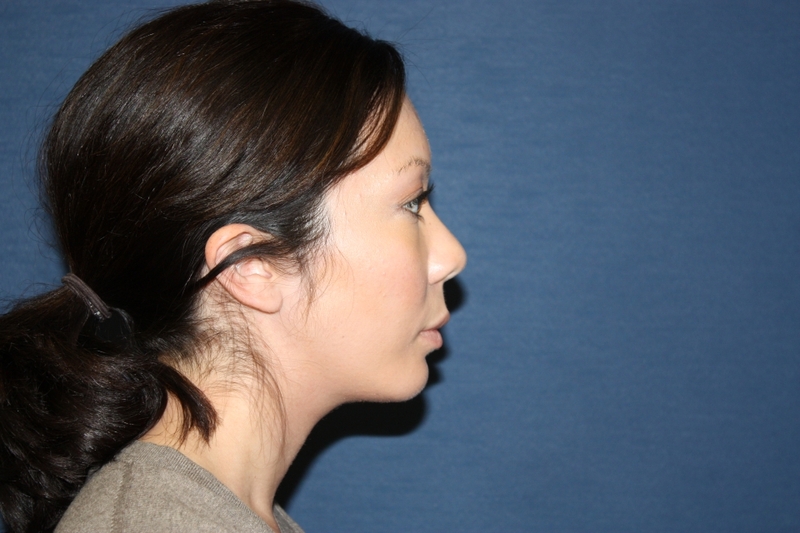 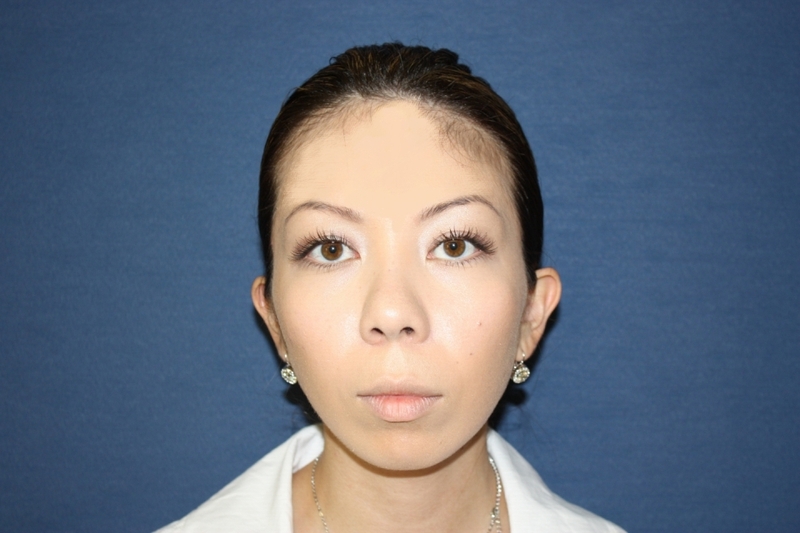 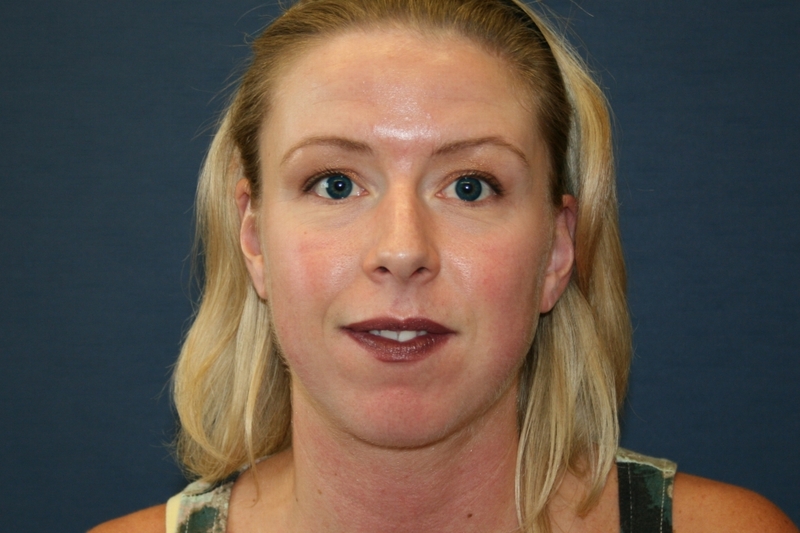 31 year old female / After photos were taken 13 months post-Chin Augmentation using a chin implant. 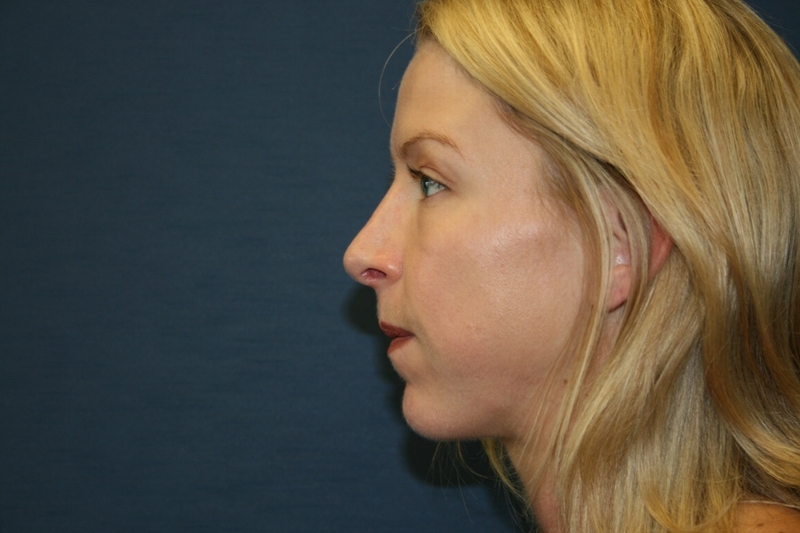 (Patient also had an Open Rhinoplasty & Septoplasty).